Where to get your beer and liquor. 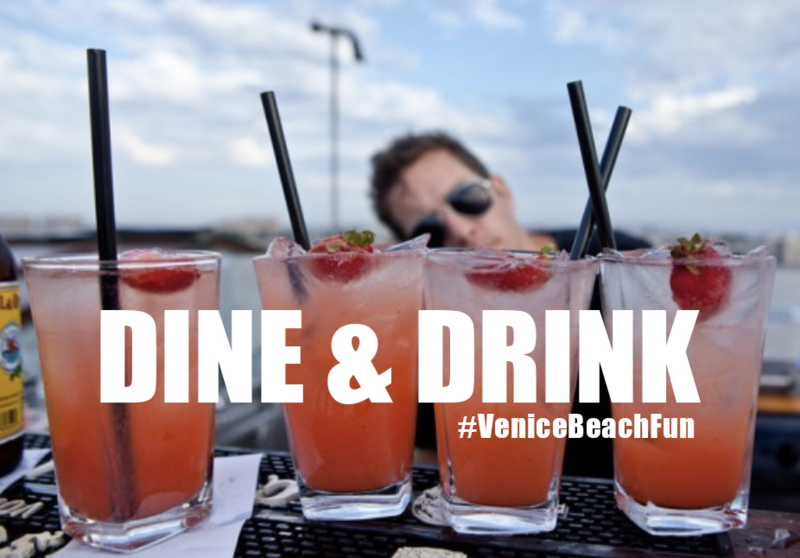 The Best Sports Bars in Venice and Marina del Rey! 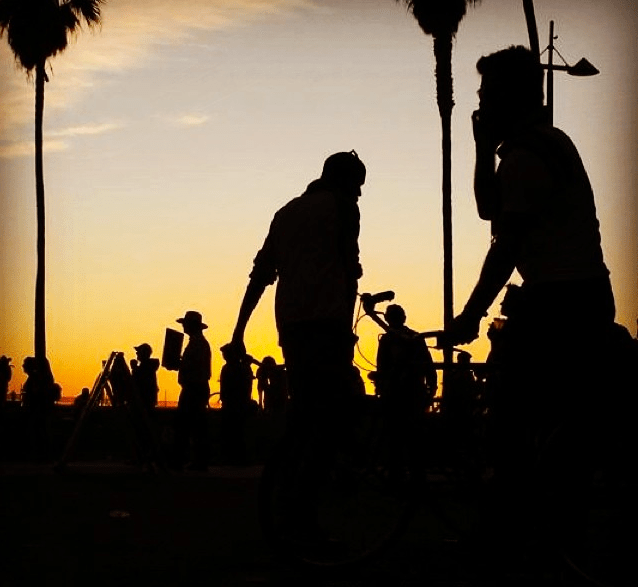 There are a lot of super cool things to do in Venice. And, everybody has a different take on what the funnest activities are. 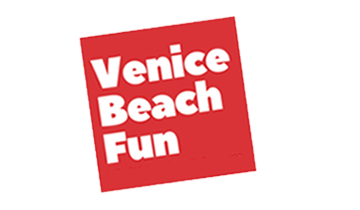 So, we here at VisitVeniceCa.com have taken the liberty to design the perfect day for everyone! That is right. We have selected activities and made a schedule for you, based on your interests. Yes you! How cool! Whether you are an athlete or an artist, a fashionista or foodie, we have the perfect itinerary for you to maximize your day in the V.
Wake up early and grab a coffee at 6:30 a.m. at Cafe Collage and hit the beach for a run. 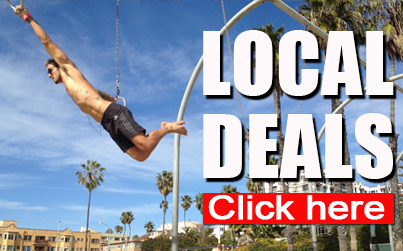 Then, get a day pass at the world famous Muscle Beach Gym or Gold’s Gym and get some work in! Afterward, you can go to the Sandbox at Muscle Beach (free) and stretch out or do some bar work. 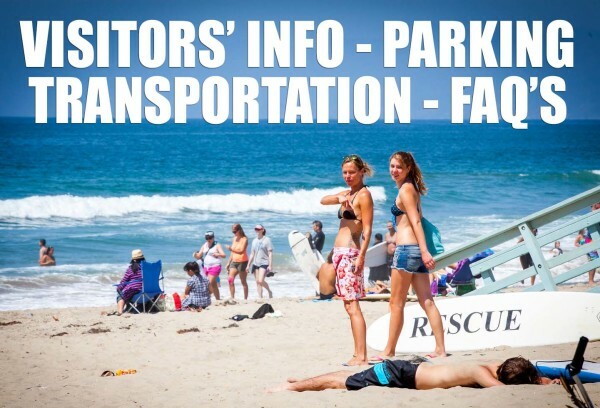 Post workout, grab some food and head to the beach to rest and eat. Perhaps take a swim in the mighty Pacific Ocean to loosen up. Later, you can get a second light workout in with an easy bike ride up the coast or slow jog on the beach. Or, you could hit up YAS for a yoga class to put the icing on the cake. Poke Poke, Fruit Gallery, Hama Sushi, Canal Club and James Beach all have options with the lean and mean in mind! out while you handle your computer business. Check out the Vintage and new fashion alike at Animal House Venice before eating at the must visit Poke Poke on Oceanfront and 19th ave.
Make walking and shopping Abbot Kinney the early afternoon activity before hitting Rose ave. in the late afternoon for some more exploration and perhaps a bit of happy hour. 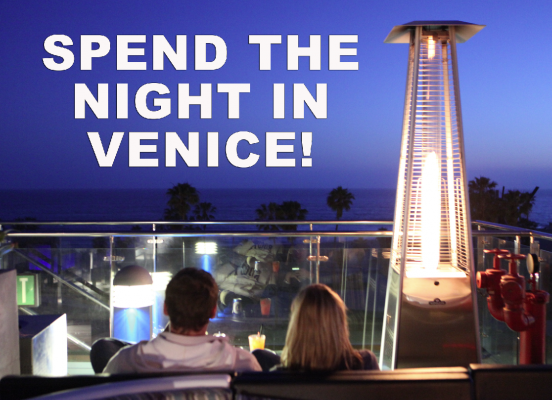 Get back to the beach to watch the sunset from the roof top lounge High at Hotel Erwin. And, you might as well get a room in the super chic world famous boutique so that you can walk to the many local night life spots within steps of the hotel. Wake up and grab a coffee at Abbot’s Habit on AK boulevard. Check out the local art showcasing on the walls. Drink your coffee while walking our famous self guided Venice Mural tour. Head to Danny’s Venice for a meal and check out the many Venice artifacts in Danny’s mini Venice History museum. Spend the afternoon Gallery hopping around Venice. Rose Ave., Abbot Kinney and N. Venice Blvd are home to a slew of galleries. James Beach would be a good choice for dinner. They showcase local artists throughout their restaurant and are right across the street from LA Louvre and Schumalt Gallery. For the evenings entertainment hit the world famous Pacific Resident’s Theatre for a show. And, then finish the day with a craft cocktail at the Townhouse, which is Venice’s oldest bar and was a speakeasy during prohibition. 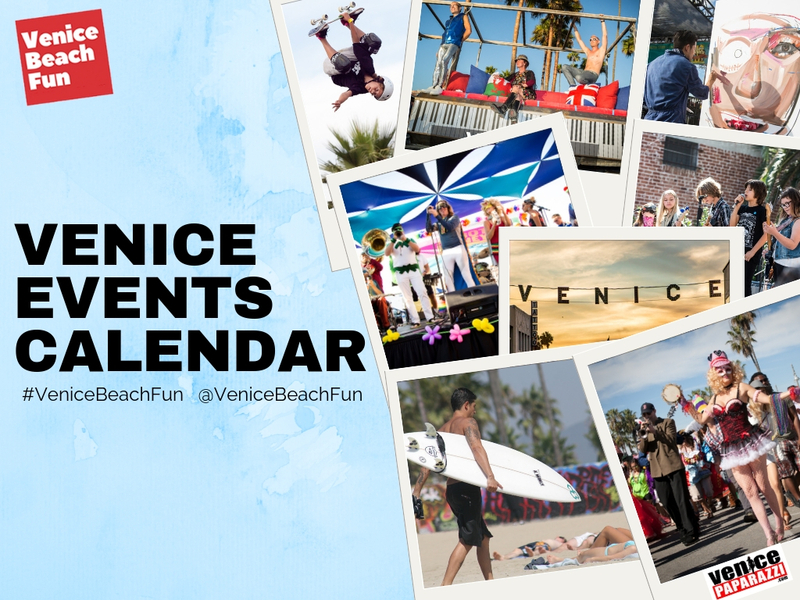 Explore Venice with the Venice Beach Fun Activities Checklist & Map!